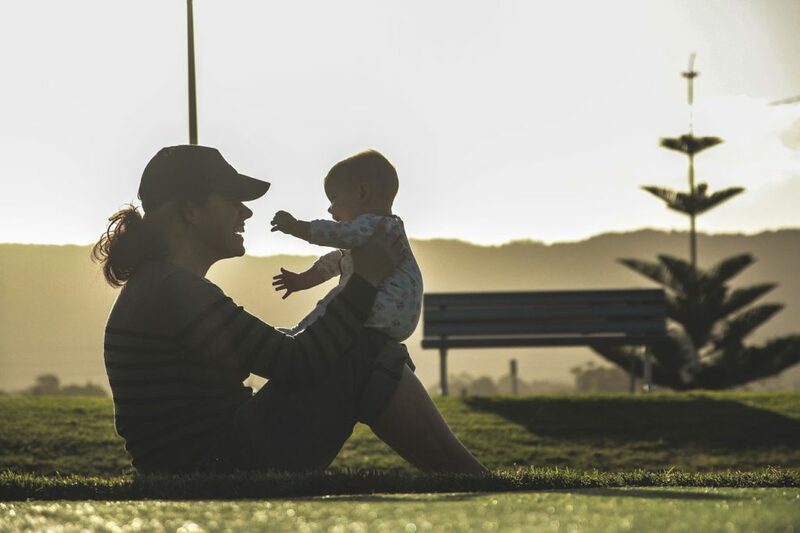 Whether the private investigator in your life is a toddler-mom, infant-mom, cat-mom, dog-mom or future-mom, tracking down Mother’s Day gifts for her can be a challenge. First of all, the market for female-PI gear is tiny, if it exists at all. Female detectives are a pretty rare breed. It’s already a niche profession, and I’m sure you’re aware that males vastly outnumber females in the field. But thanks to the rich literary culture that surrounds the industry, there are plenty of fun spy-and-PI gifts she’ll love. I do not recommend giving that gift to any private private investigator, female or otherwise. For self-employed PIs working hard to pay the bills, unpaid labor is too common to be considered funny (or decorative). Fine handmade detective candles pair well with a long Netflix-and-chill session—a much-deserved respite after a tough weekend of neighborhood canvassing. Gift her a Netflix subscription and pass on some strong recs: We suggest season 2 of “Jessica Jones” (we enthusiastically reviewed season 1 of this show) or season 2 of “Riverdale.” Teen sleuth Betty, complete with Nancy Drew references, makes perfect binge watching for mothers and daughters to enjoy. Between episodes, she might enjoy a cup of The Republic of Tea’s “The No. 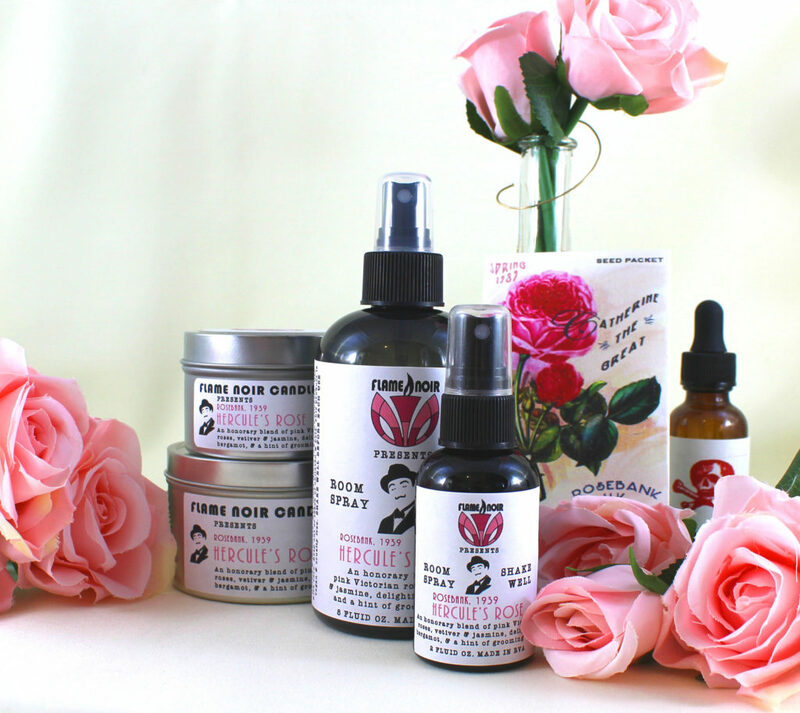 1 Ladies Detective Agency Tea,” a South African red rooibos herb tea inspired by Alexander McCall Smith’s popular mystery-novel series. 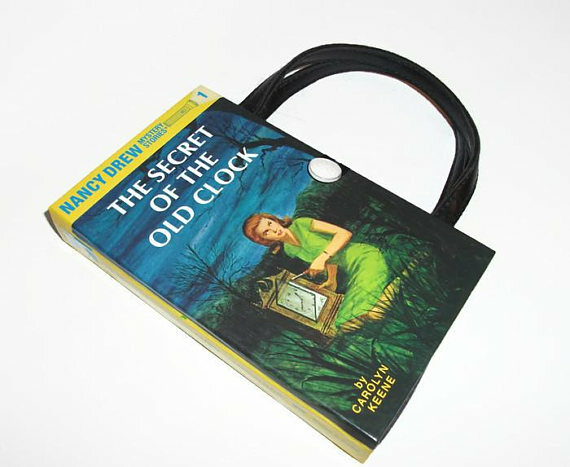 If she’s a Nancy Drew fan (chances are, she is), check out this fabulous Etsy find: a Nancy Drew handbag featuring the first book of the series, The Secret of the Old Clock, for $39.99. Vintage Nancy Drew books also make great office props and can easily be found at your local used-book dealer. 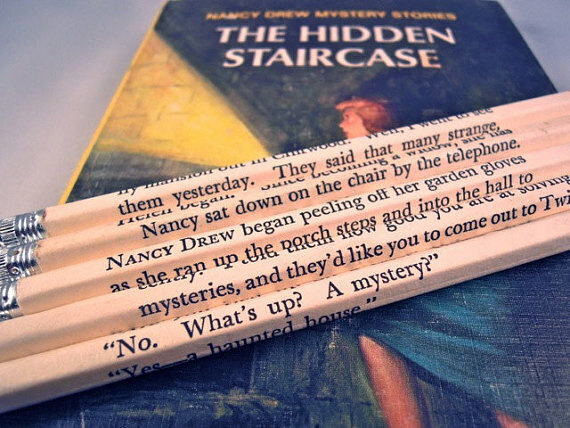 She may also enjoy office gifts like pencils with Nancy Drew quotes ($10). 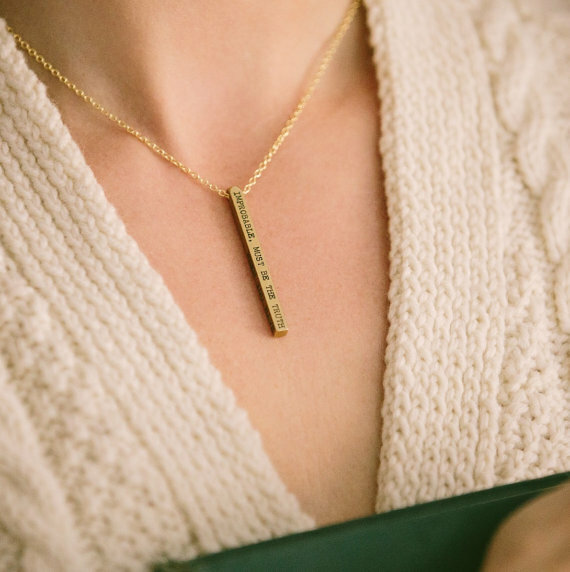 The quote is spread over the four sides of the solid brass pendant, which retails for $32. Whether or not she’s athletic, the PI mom in your world could probably use an hour of relaxed breathing and stretching, especially if she’s been cooped up in a surveillance vehicle. Why not spring for a series of yoga classes? If she’s skeptical, this yoga mat with iconic Pinkerton letterhead, inscribed with the phrase, “We never sleep,” might motivate her, at the very least, for a long session of savasana. She’ll enjoy the practice in her new cat-detective tank by Artisan Tees. I’ve done the sleuthing for you. Now all you have to do is place your order! In addition to contributing to PursuitMag, Susanna Speier is the social media strategist and blogger for Ross Investigators of Denver, Colorado. The Denver Private Investigator Blog was recently ranked 4th in the country by PI Now for private investigator blogs. She also consults, gives social media training seminars to private investigators around the country, and is a freelancer for hire, who can be reached through Linkedin.